You’ve heard about Harvey Weinstein’s scandal, haven’t you? Who is he? And what happened to him? Let’s go discover more about him together! Weinstein is an American film producer and former film executive. He grew up with the passion for films and in the 70s he founded a small independent film distribution company with his brother. They named it “Miramax” because of their parents’ name: Miriam and Max. First step for the company was acquiring the rights to produce two films for the human rights organization “Amnesty International”. The films had been well appreciated by critics and in 1993. After “The Crying Game”, Disney offered the brothers $80 million for Miramax’s ownership. They agreed but after a while they left the company on September 30, 2005 to found another one: “The Weinstein Company”. 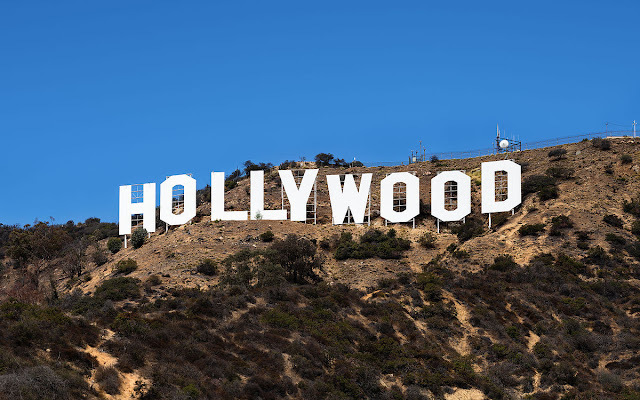 With that one he would become a Hollywood star and produce most of his films. The film is about an imaginary love between Shakespeare and a rich young lady, Viola De Lessep, while he was writing “Romeo and Juliet”. The film won 7 Oscars, 3 Golden Globes and 3 BAFTAs. Directed by Martin Scorsese, it stars Leonardo di Caprio. It was shot in Cinecittà. 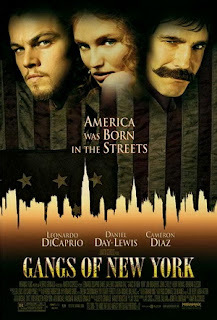 It tells about the rivalry among the gangs which lived in New York during the American Civil War. The film also got nine Oscar nominations without winning. It is based on two Colin Clark’s books. It represents the production of the 1957 movie “The Prince and the Showgirl”. In the cast Michelle Williams, Eddie Redmayne, Kenneth Branagh and Emma Watson. It got 2 Oscar nominations and 2 Golden Globe nominations. 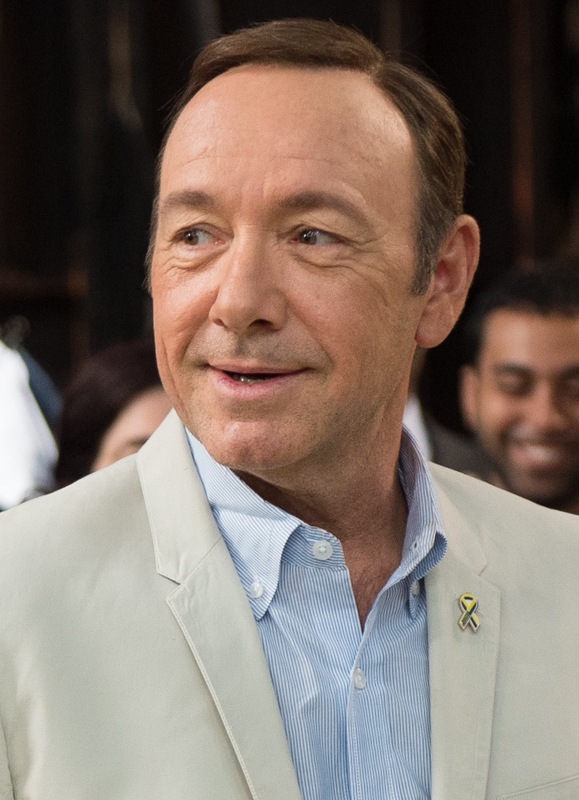 Involved in a similar story, we find another big star, Kevin Spacey. His story came out from Anthony Rapp who has declared he received sexual advances from Spacey while the actor was apparently drunk. It’s no coincidence that after this episode Netflix decided to end the production of “House of Cards” (my favourite TV series L). House of Cards is an American TV series produced by Netflix. The protagonist is Frank Underwood, a Congressman of the Democratic party. After becoming Secretary of State, he starts getting his revenge together with his wife, Claire Underwood (Robin Wright). The series received a lot of nominations, including Primetime Emmy Awards and Golden Globes. After Weinstein’s scandal a lot of women started denouncing sexual abuses and every day there are new names involved, even Italian ones. The whole story is terrible, isn’t it? Spacey even answered with a post on his social network pages. But, is it enough? I am very interested in what’s on your mind about this baffling facts, so leave your comments, please. Well done Corrado. I like your post about a very important theme. The story is terrible. I hope the women all around the world start to denunce sexual abuses. Thank you Giovanni I agree with you. That's the reason why I wrote about this. Congrats, Corrado, for another great post! Writing about breaking news and present day scandals has been a great choice. Well done Corrado. I think this scandal made many women reflect: in Italy some actresses and models denounced a very famous director, Fausto Brizzi.